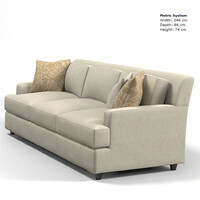 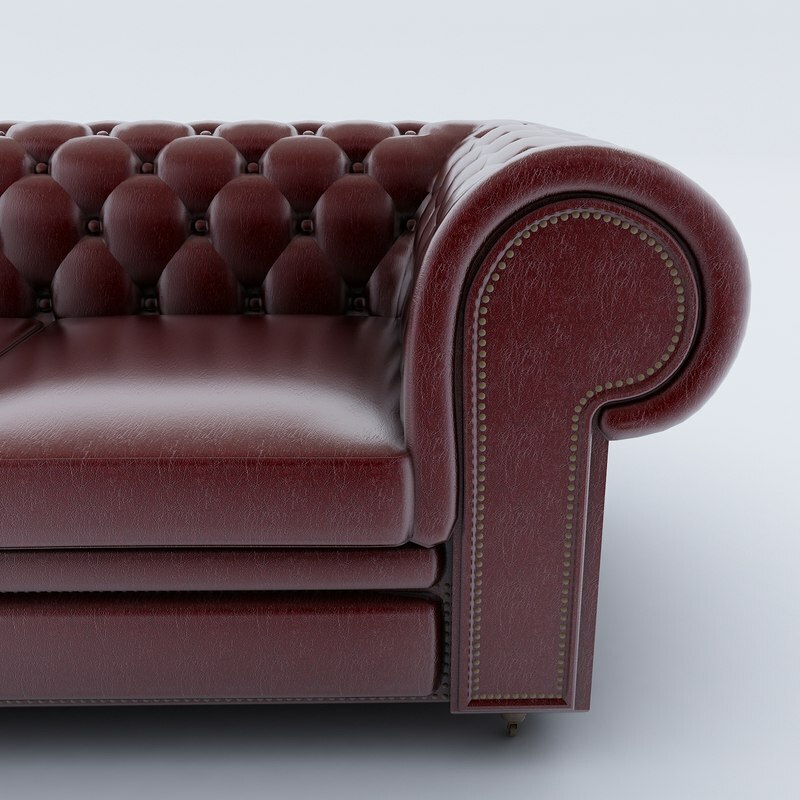 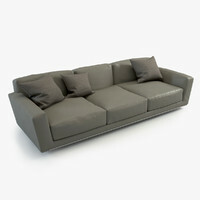 Chesterfield is a deep buttoned sofa, with arms and back of the same height. 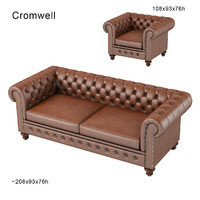 It is usually made from leather and the term Chesterfield in British English is only applied to this type of sofa. 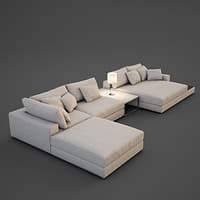 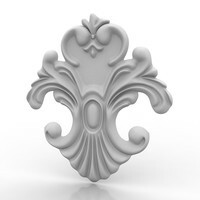 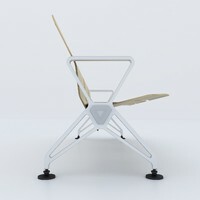 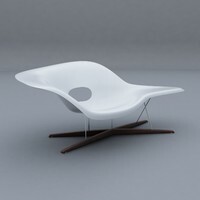 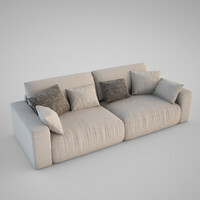 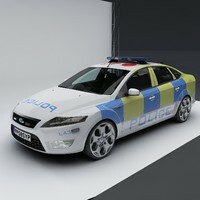 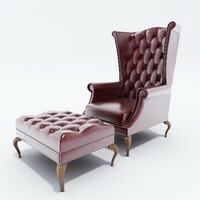 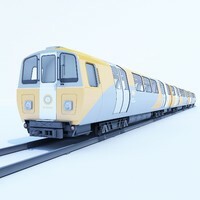 Max 2010 and rendered with Vray 1.5. 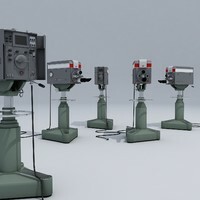 Preview scene with background, vray lights and scene settings included. 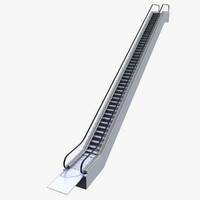 Buy and open file click render (no Photoshop required).